A new Australian trial will aim to improve care and services for more than 25,000 Australians living with younger onset dementia. A lack of awareness for the condition in Australians aged under 65 years old will be investigated by South Australia’s Flinders University, which has been awarded a project grant worth $75,000, as part of Dementia Australia’s 2018 Dementia Grants Program. Dr Monica Cations will lead the research, working alongside people with younger onset dementia as they share their experiences so far with the National Disability Insurance Scheme (NDIS). The project will include the development of education and resources to help disability workers improve their work with people with younger onset dementia, a condition with which most support workers have had little previous experience. She has been working closely with Adelaide resident Ian Gladstone, who has been living with younger onset dementia for the past 10 years and was a consumer reviewer for the grant round. Dr Cations will also publish a new paper titled “Modifiable Risk Factors for Younger Onset Dementia”, which looks at the risk and protective factors of younger onset dementia as well as efforts to prevent or delay the condition. She says it is not yet understood what contributes to younger onset dementia. Chair of the Dementia Australia Research Foundation, Professor Graeme Samuel AC, says the annual Dementia Grants Program provides a valuable opportunity for researchers to make a difference in the field of dementia. “Without a medical breakthrough, the number of people with dementia is expected to increase to almost 1.1 million by 2058,” he says. “These grants provide vital insights into reducing dementia risk, improving accurate and timely diagnoses and establishing treatment and care options for people who live with dementia. “It is especially promising to see research into less common forms of dementia,” Professor Samuel says. The trial comes after research has revealed that dementia rates in older Australians are declining. 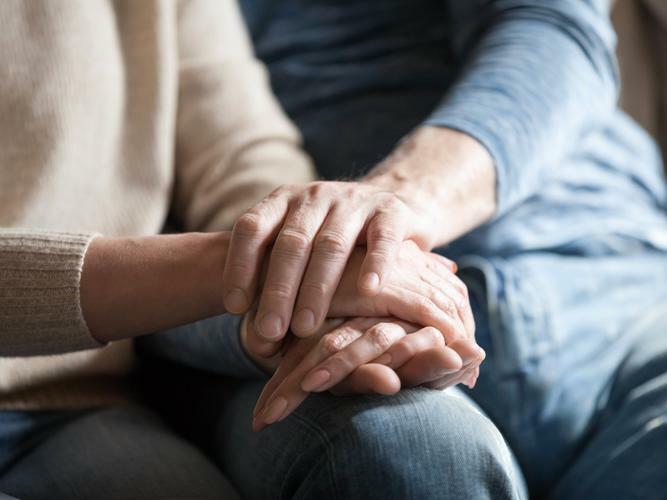 Australian first research has revealed dementia rates in older Australians accessing home or long-term care services are declining. The large scale evaluation was undertaken at South Australian Health and Medical Research Institute’s Registry of Older South Australians (ROSA) and lead by Research Fellow and Author Dr Stephanie Harrison. She says the findings could be a direct result of national public health measures aimed at improving overall population health. “Research consistently shows that there are measures which can be taken to reduce risk of dementia,” Dr Harrison says. She says improving physical health may lead to greater cognitive health. “Initiatives to improve factors such as smoking rates might be helping but we also have to consider that some risk factors for dementia, such as midlife obesity rates, are increasing in Australia. The study of 348,311 older people receiving home care services found the prevalence of dementia fell from 26 percent in 2005 to 21 percent in 2014. Additionally, for 188,846 older people starting long-term care, dementia rate decreased from 50 percent in 2008 to 47 percent in 2014. Dr Harrison says the findings are consistent with other studies in the United States and the United Kingdom, reporting a decline in the prevalence of dementia. The research was published in The Journal of Gerontology: Medical Sciences.